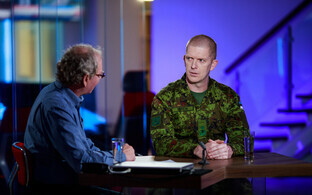 Commander of the 1st Infantry Brigade of the Estonian Defence Forces (EDF) Col. Veiko-Vello Palm is to hand over command of the unit to Col. Vahur Karus next week, regional paper Virumaa Teataja said on Friday. 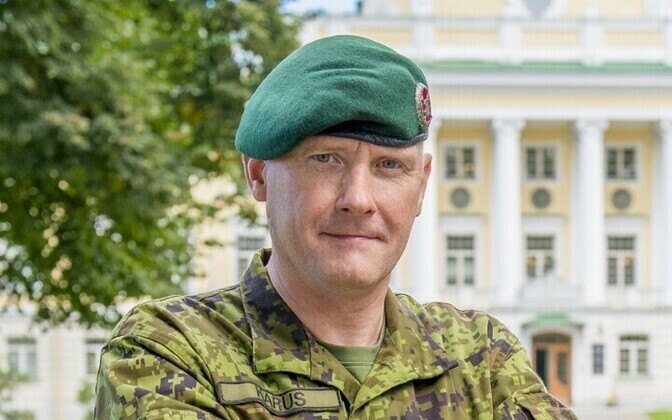 In an interview with the paper, Palm said that his last day as commander of the 1st Infantry Brigade will be next Friday, when he will hand over command of the brigade to Karus. "Col. Vahur Karus has gotten acquainted with the brigade's affairs and has been dealing with taking over the post for several months already," Palm said. "Everything is familiar and clear to him." Palm is to become the next chief of staff of the EDF when incumbent Maj. Gen. Martin Herem takes over as Commander of the EDF in December. Karus has served in the EDF since 1994. 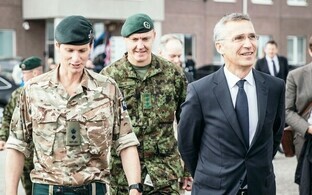 He headed the ESTPATROL-7 military police unit at the foreign operation in Kosovo in 2003, and served as head of the Estonian contingent in Afghanistan in 2007. On 1 July, 2009, he took over as commander of the Scouts Battalion. He has also served as senior staff officer at the Supreme Headquarters Allied Powers Europe (SHAPE), military adviser to the Commander of the EDF and as deputy director of the Defence Planning Department of the Ministry of Defence.